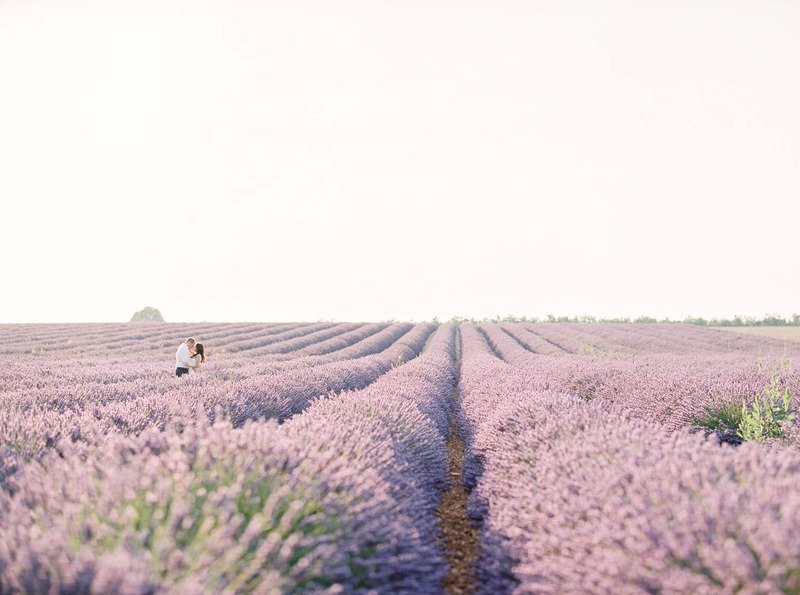 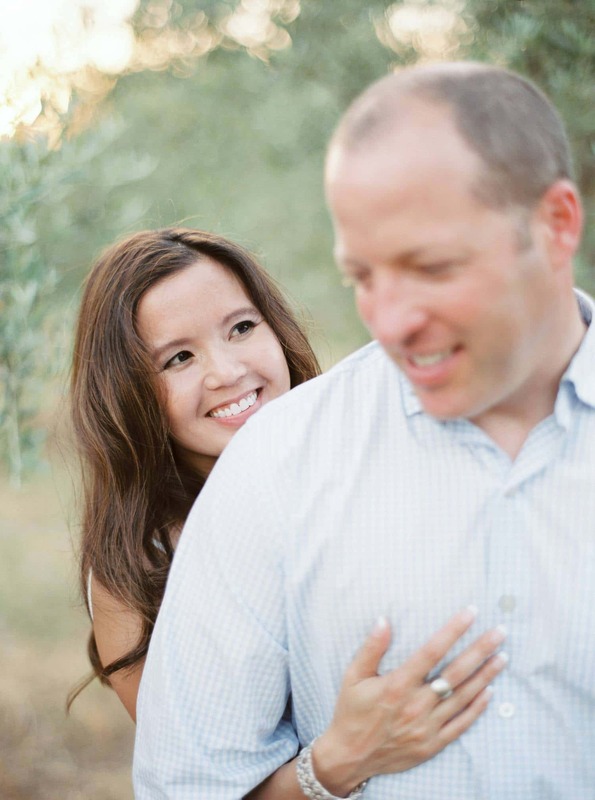 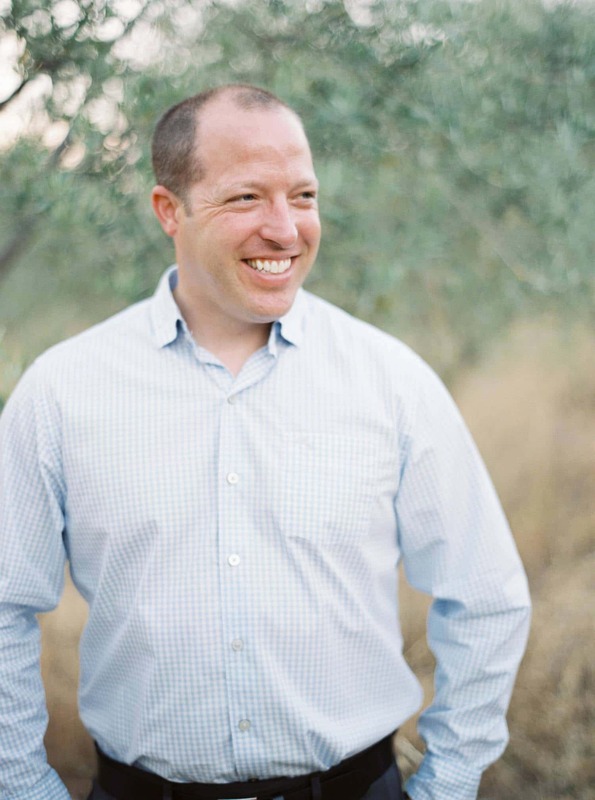 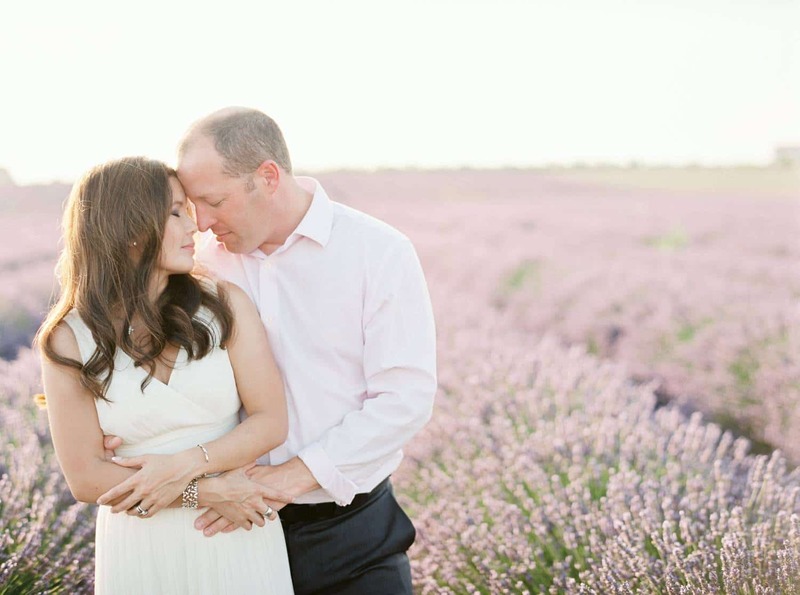 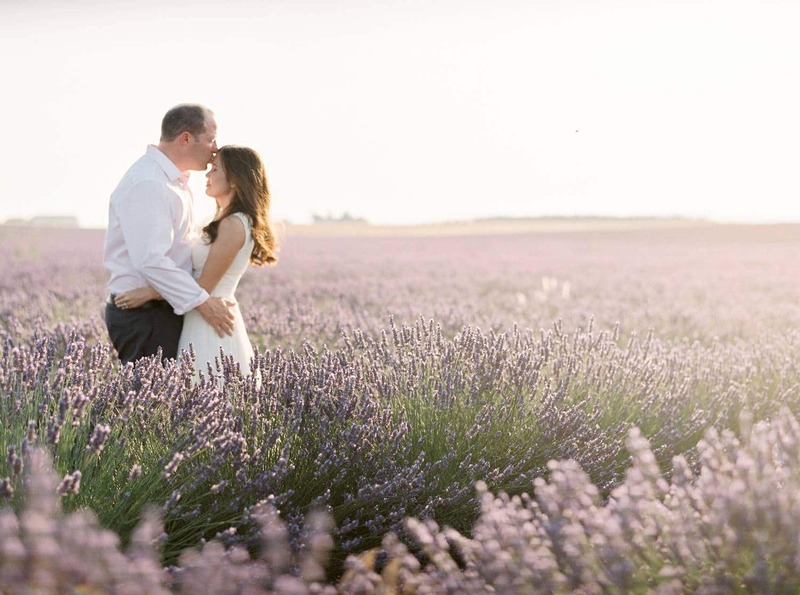 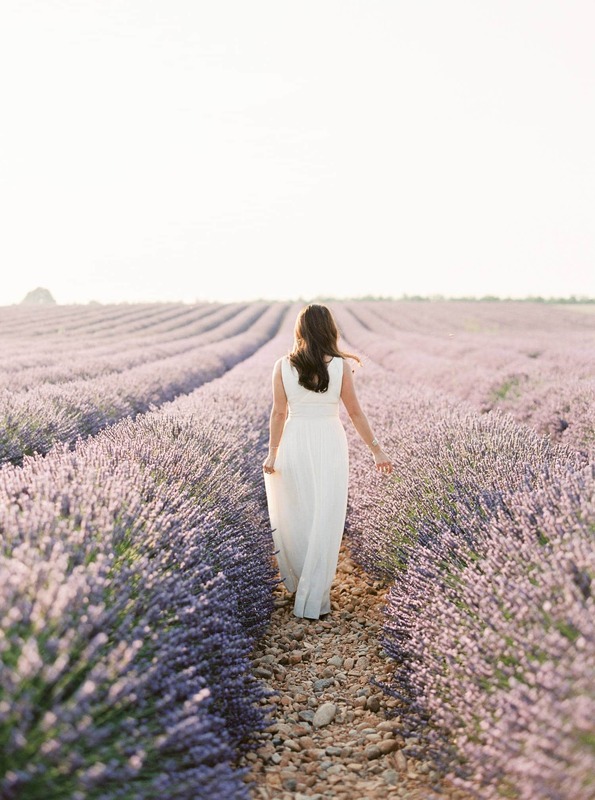 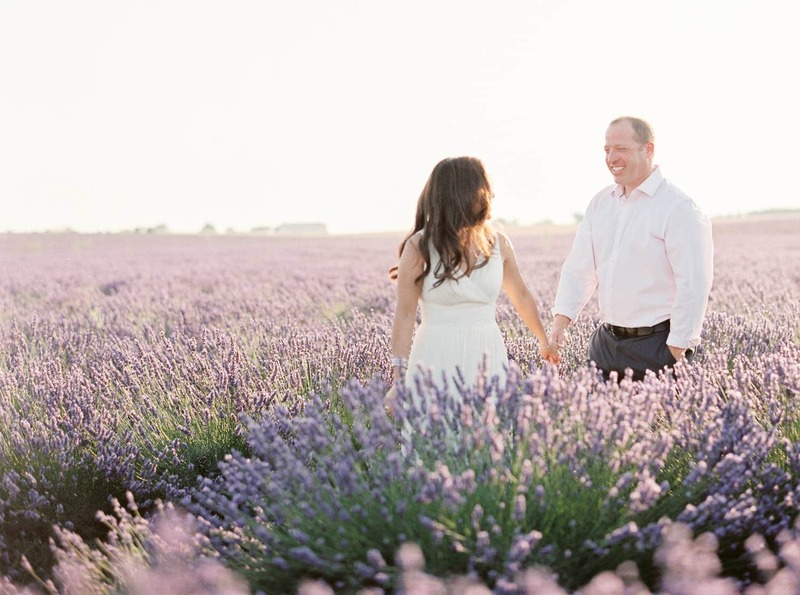 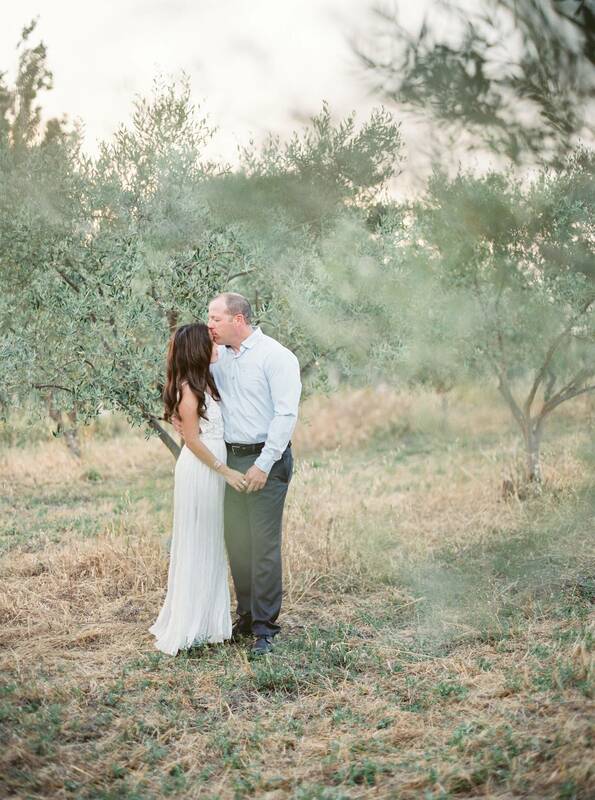 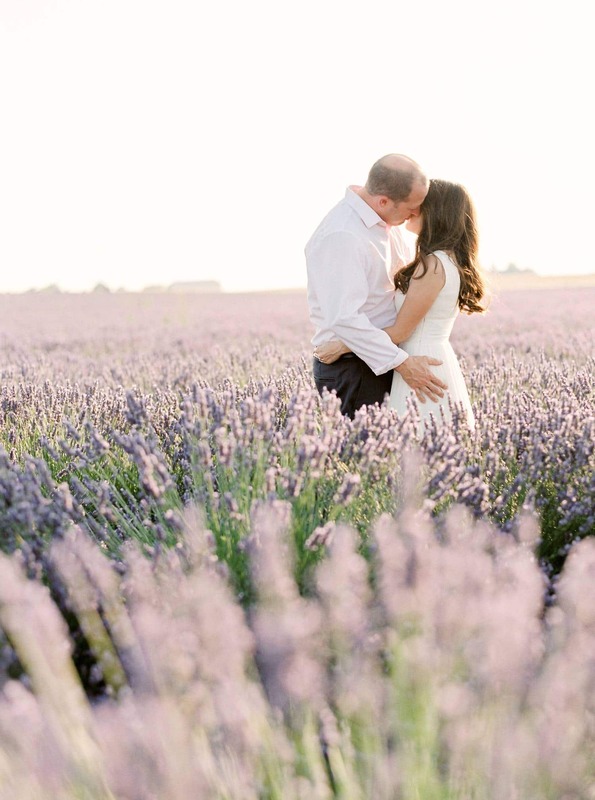 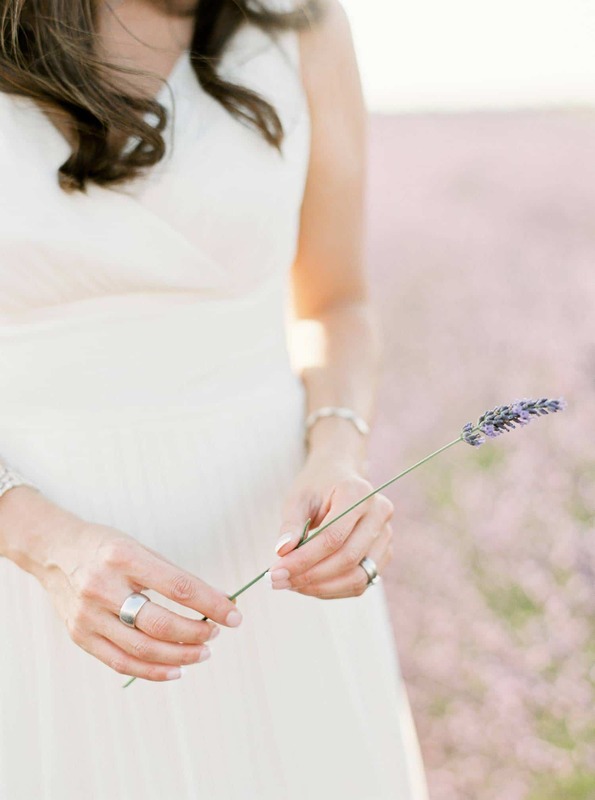 Thao and Chad decided to head over to France to celebrate their love and have their Provence anniversary in the land of lavender. 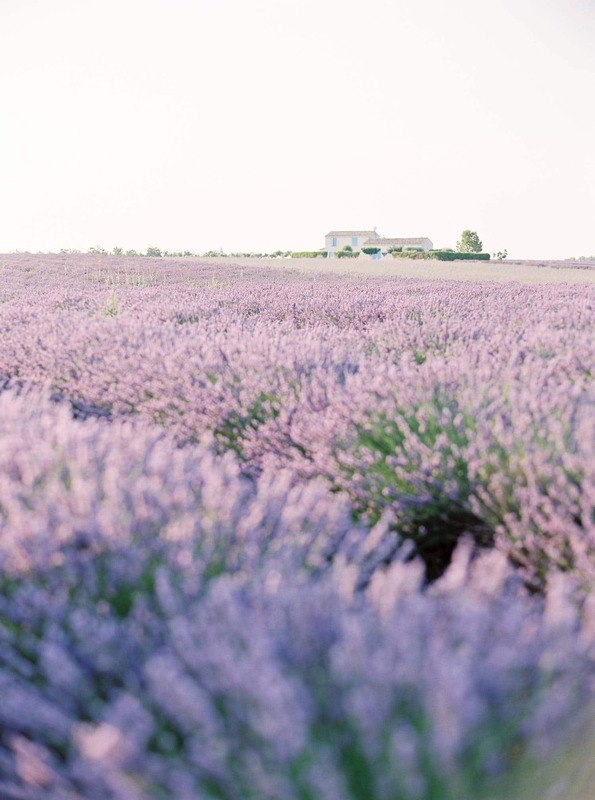 As you might have seen on Style Me Pretty already, we had a great time in the most amazing purple landscape! 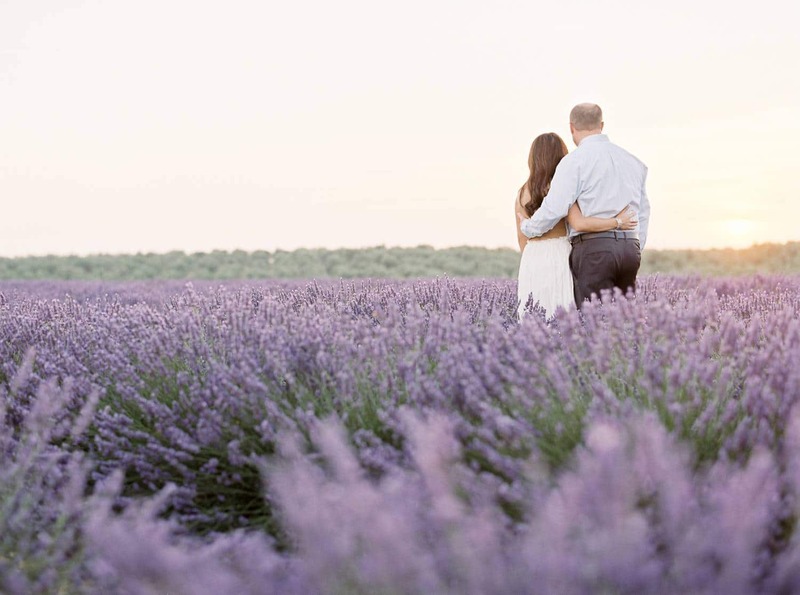 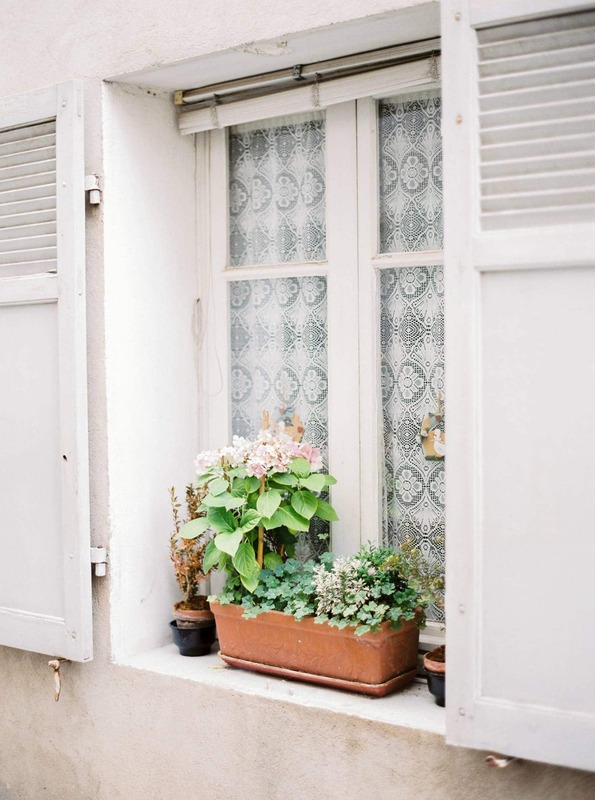 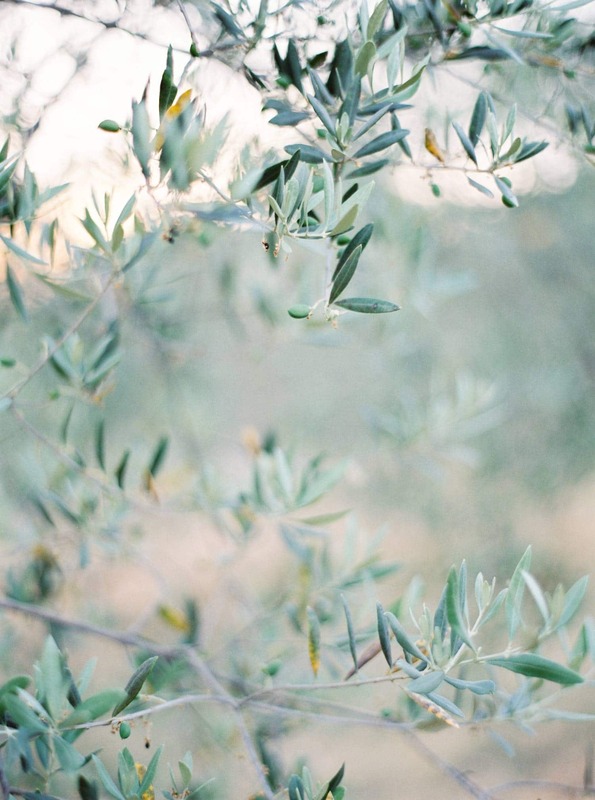 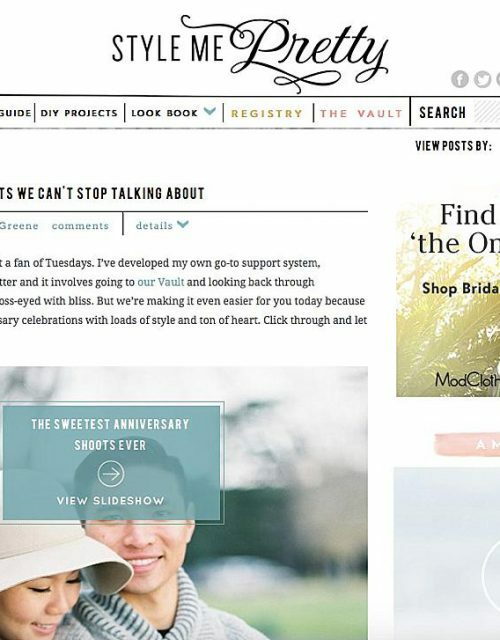 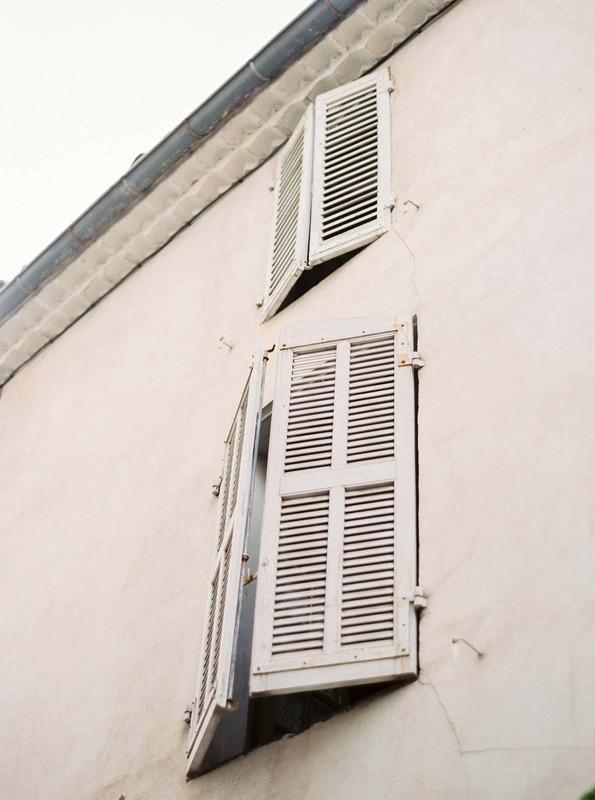 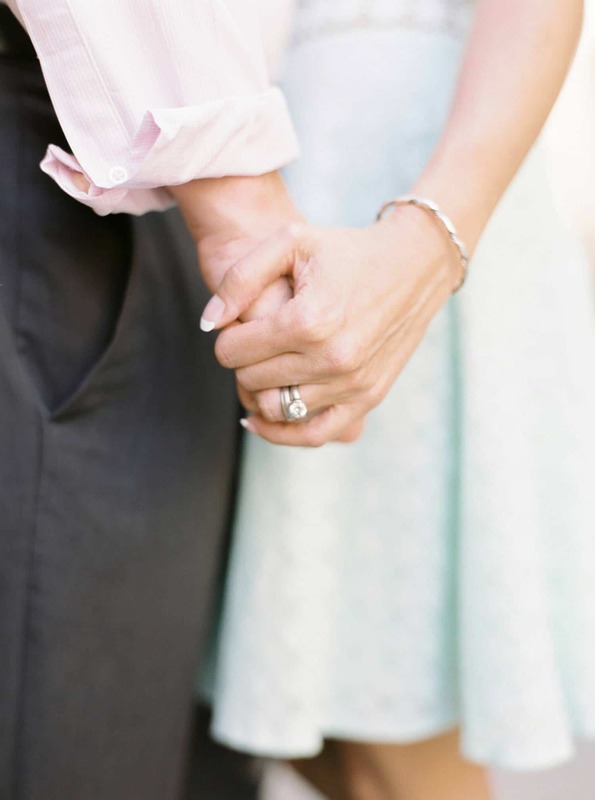 Heading over to Provence can never be a mistake for a stunning love-report!